Review by Nick on 6/22/2012. Easy to win, and it's really small. Review by Andalorium on 2/18/2017. 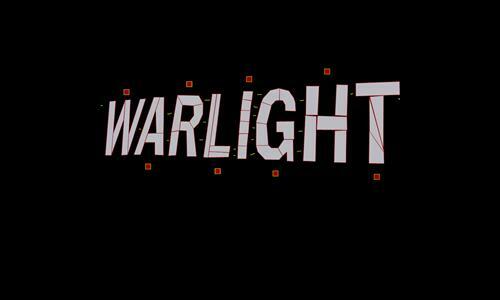 Nice honoring Warlight, but there quite a few funky connections that make it hard to anticipate where you are headed. Review by Belgian Gentleman on 1/2/2018. Review by WALT on 4/4/2013.